Okay, so I stumbled upon this recipe via pinterest and found this recipe from cleverlyinspired.com.. You should check out her website tons of clever ideas. My kids are very sensitive of chemicals in their food that has additives, food coloring, artificial flavors, eggs, chicken, corn, some fruits with salicylates, TBHQ, Nitrates, MSG etc.. I’m “sort of” doing the Feingold diet with them, but there are some foods in Feingold that are still sensitive for them. So what I’ve been doing is I’ve been making almost everything, did I mention “almost” from scratch… It has been a painful, tiring journey to keep them on a “healthy- chemical free diet”…But the reward is astonishing! When my kids eat anything that is listed above, they re-act, don’t listen, their attention is way off, they don’t sleep well…I mean it’s madness! I have three to put up with…This all started with my husband…He had all this symptoms at a very young age. I didn’t believe it at first and thought that’s crazy..As I got older and my husband and I had family on our own, I recognized all the signs and I went into doing something about it… I, myself hate taking meds, I certainly didn’t want them to be diagnosed with ADHD and take medications for it. Although, I’ve always been a firm believer, if you eat a healthy diet, most likely your body is healthy. So enough said…my kids loves this new recipe I just tried tonight. 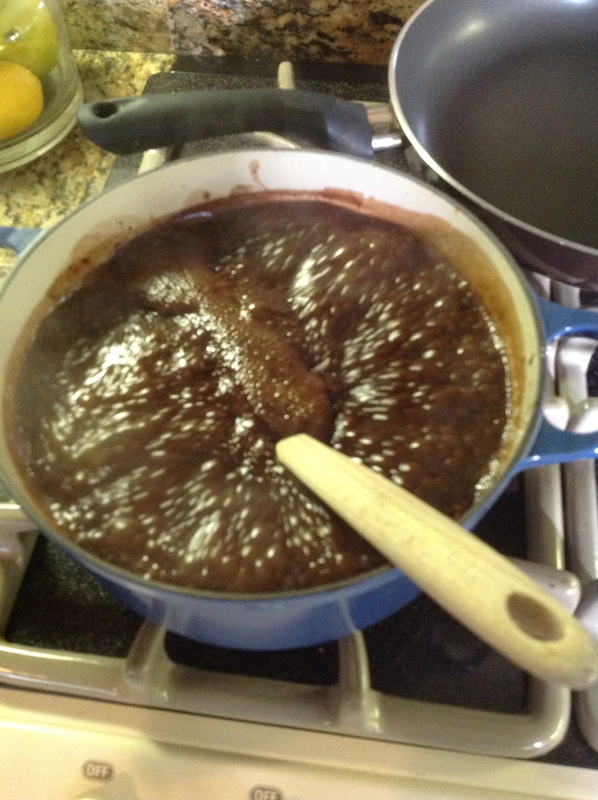 In a saucepan, combine cocoa, sugar, salt and water. bring into boil, 5-8 mins. stir it so it does not burn. let it cool then pour into a squeeze bottle or even mason jars. store in fridge up to a month. Amazon Nifty Gadgets for the Holidays Gadgets for your love ones! Gifts for Men Sweaters for your Love ones! The best Iphone 5S Case Love this Iphone 5S case I recently Purchased! One of the best workout outfits I ever bought!